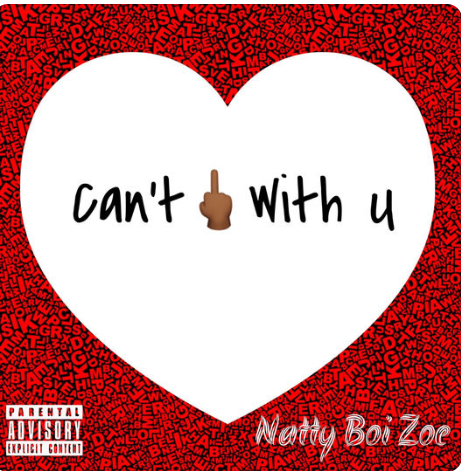 NATTY BOI ZOE is back with a catchy, spoken effort entitled ‘I Can’t F**K With You, which documents his realisation of breaking away from a waning relationship. ‘I Can’t F**K With You’ is taken from his project, ‘My Body, My Soul’, dropping on Valentines Day. 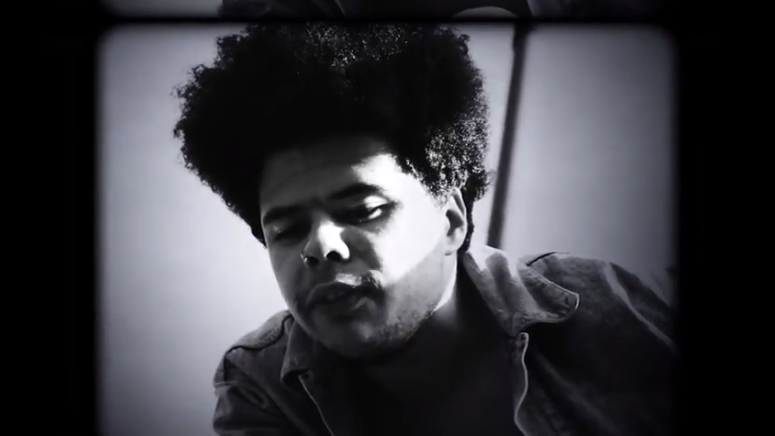 OTIS MENSAH has unveiled a brand new black and white video for his latest release ‘Solitude’, the final part of a trilogy of singles including ‘Oh Jane’ and ‘Sanctified’. 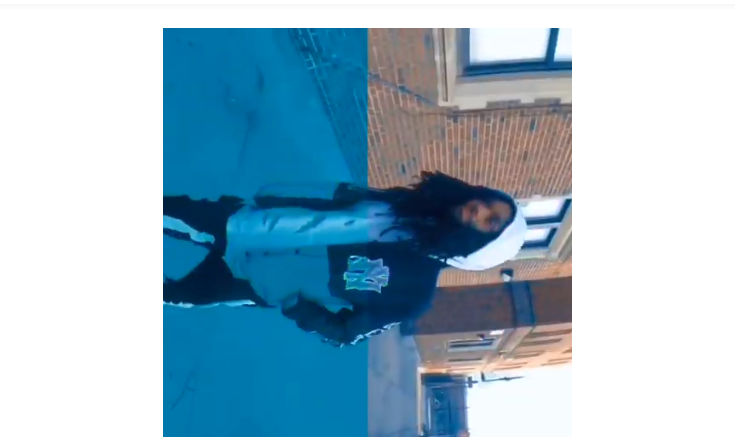 The lyrics depict internal battles with mental pressures/anxieties, an addiction to isolation and the silence it leaves for the voice of creativity, driven by the Sheffield spitter’s split-personality/high-octane flow, which glides over hazy grunge melodies with a UK grime feel. 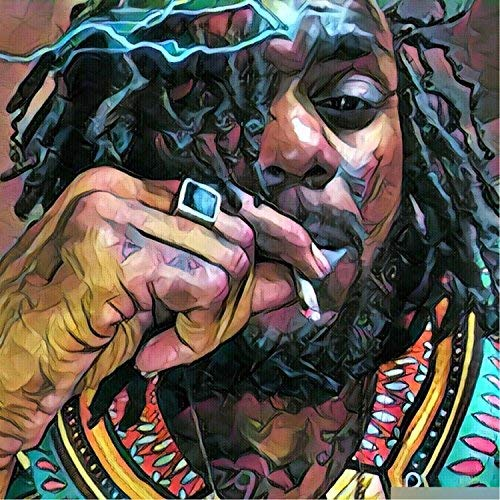 NATTY BOI ZOE is back in a flash, bringing along fellow conscious wordsmith Yabbie, with latest track entitled ‘6AM In Southside’. The mellow-paced number is taken from his upcoming EP, ‘I Am Who I Am’, coming out soon.